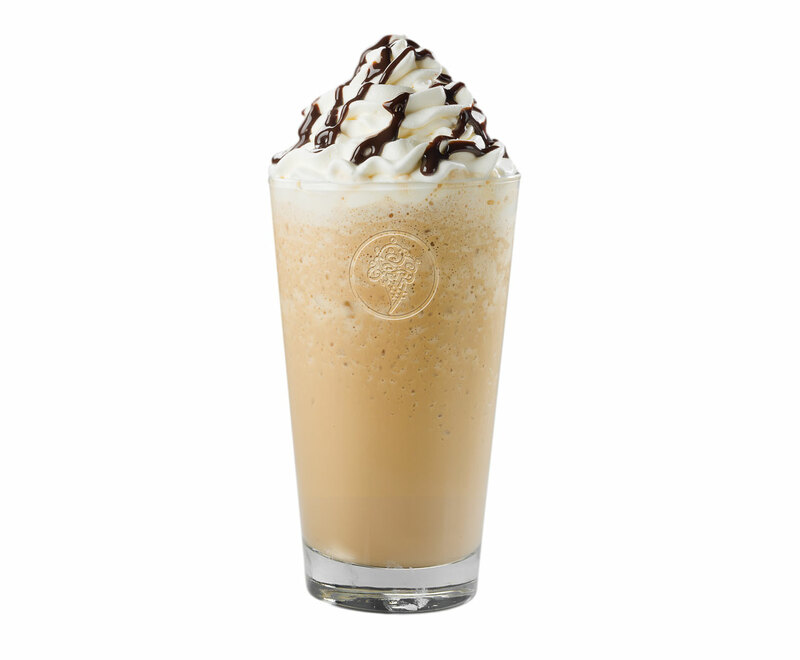 This frappe will cara-melt your heart. 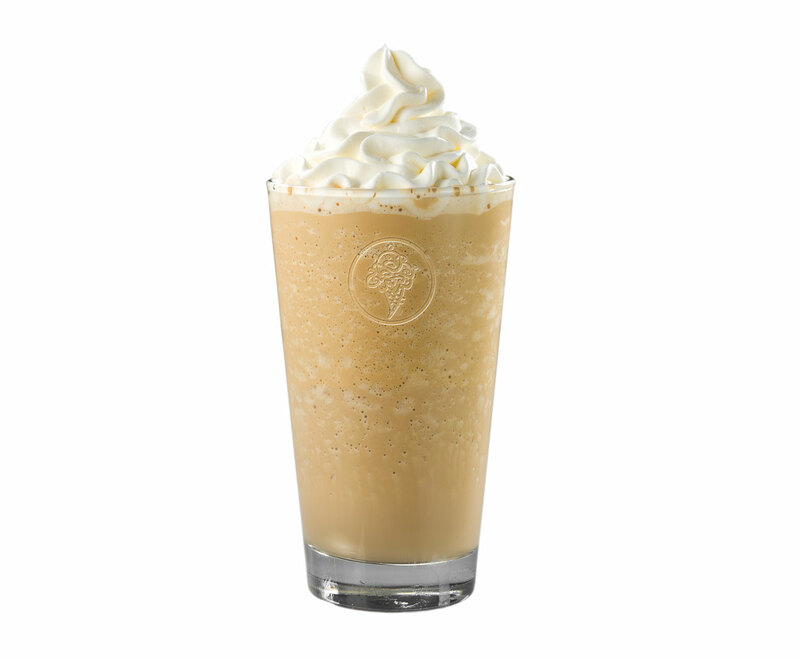 What’s better than a delicious frappé with whipped cream? 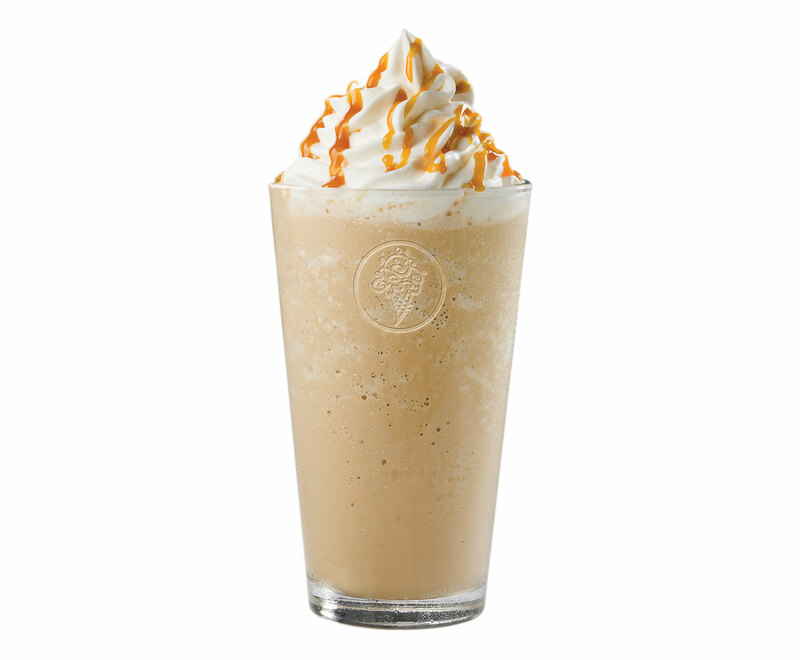 How about a delicious frappé with whipped cream AND caramel?